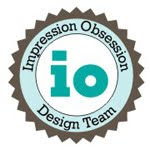 Creativity Within : Hero Arts and Scrapbook Adhesives Blog Hop and Giveaway! 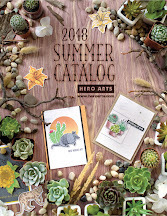 Hero Arts and Scrapbook Adhesives Blog Hop and Giveaway! Happy Tuesday! I am back today with another Hero Arts card. Today I am using the Peonies stamp set along with the coordinating dies. To make the card start by stamping the peony and leaves using Versamark ink onto white card stock and emboss with gold. Color your images using alcohol based markers (I used Copics) and die cut them. Set them aside. Next cut a strip of Vellum and stamp and emboss the sentiment. Assemble the elements using 3D Foam Circles White Mix onto 3 3/4" x 5" piece of white card stock and adhere to kraft note card using E-Z Runner® Grand Refillable Dispenser. To finish off your card add few Champagne sequins. And it won't be a hop without prizes. 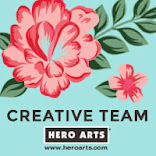 Hero Arts and Scrapbook Adhesives by 3L both have giveaways! 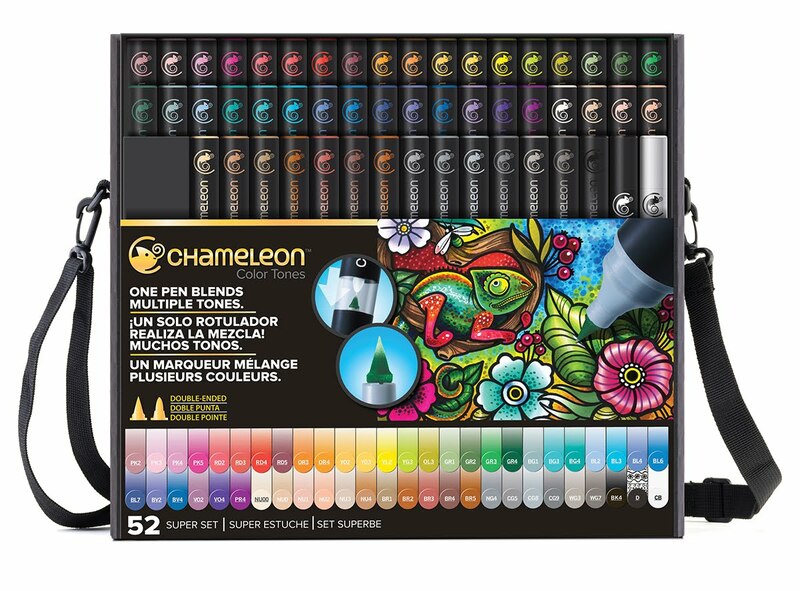 One prize pack from Hero Arts, one from Scrapbook Adhesives by 3L, each with a $35 value. 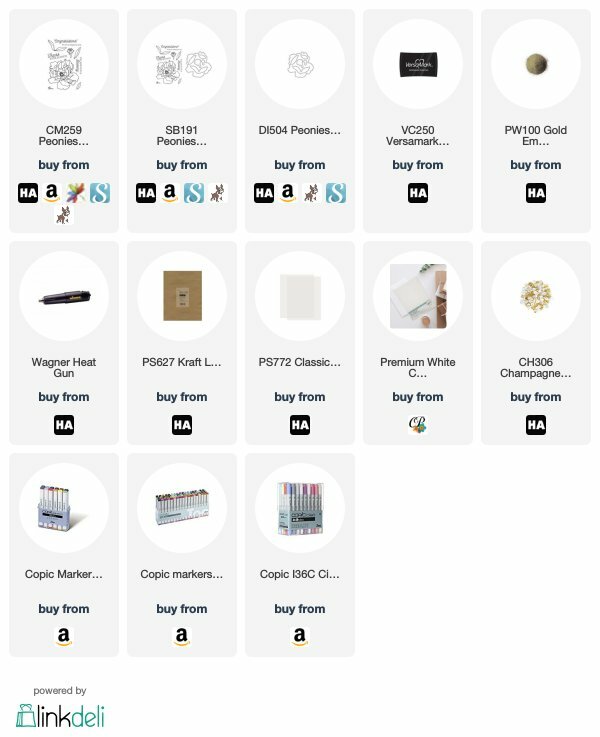 To enter the giveaway click on the button below to submit your entry via Rafflecopter! What a beautiful card. I love that you embossed the flower in metallic powder... so pretty. Gorgeous card, thanks so much for sharing !! Beautiful color for the flower! The gold embossing makes this card elegant! That is a lovely card! Thanks for sharing! So sweet and I love it! 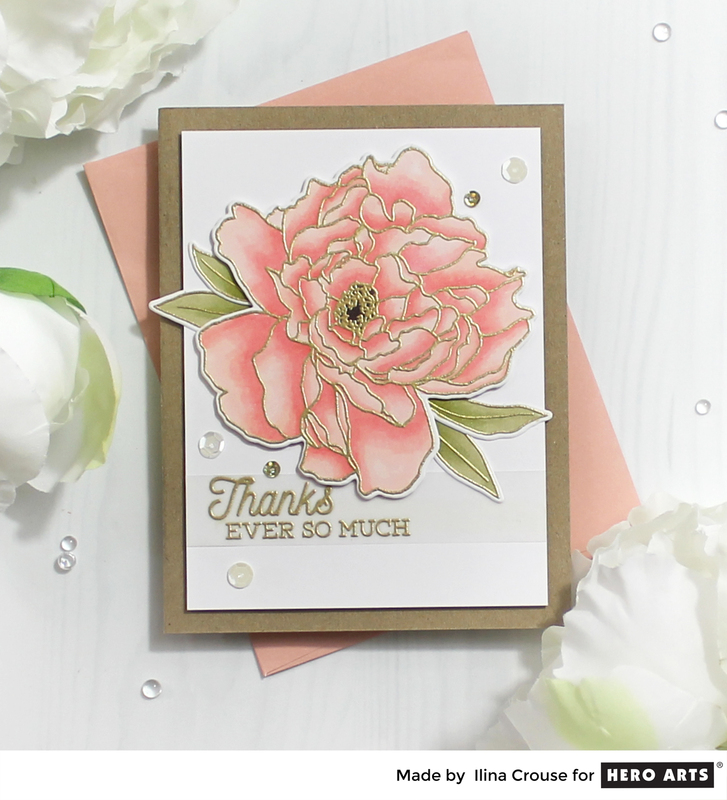 Beautiful card, as usual :-) You coloring on this peony is amazing!!! I haven't tried 3L's taperunner before but I have their pop dots!!! This card is beautiful. That peony is gorgeous. So pretty. I like the gold embossing. Love the peachy-pink color of the magnolia! Beautiful card! Your card is so beautiful. Awesome coloring. AWESOME card! I always love seeing flowers embossed in Gold and then colored after! The card is so pretty. I like the embossed image so much. Great coloring. Beautiful card, I love these colors. So very lovely!!! 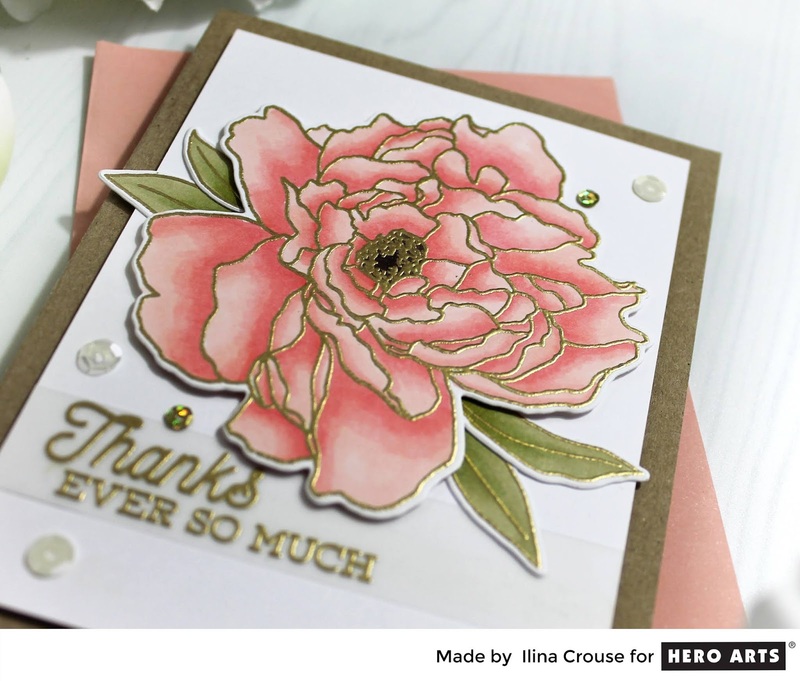 I love the coloring of your flower and the gold embossing adds the perfect amount of shine! Thanks so much for sharing! A very rustic, elegance to your card. Beautiful coloring on the peony accented by the gold embossing. It is lovely put on the kraft -color card base (that's the rustic element). Truly lovely. your card is super beautiful, look super elegant! The pink and gold is a fab colour combo. Thanks for the inspiration. 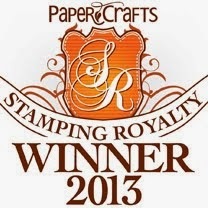 Beautiful Peonies stamp! Love the colors! I really love the gold outline. The card looks really rich. Gorgeous card! I love that peony stamp and love the colors you used! The gold embossing adds so much to an elegant card like this! Thanks for the inspiration! 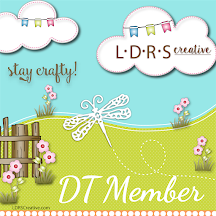 MISTI and Alexandra Renke Blog Hop and Giveaway!